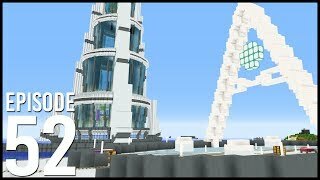 Discover Grian's Youtube and Instagram stats, most viewed videos and tag analysis. 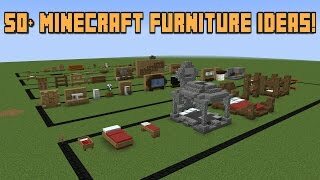 Minecraft is my game. 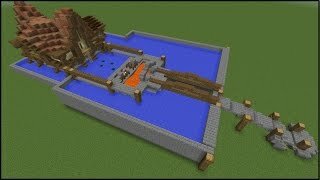 I build minecraft houses and make minecraft house tutorials along with everything else minecraft!! 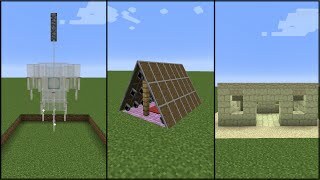 If you want to learn how to build minecraft houses, make sure to follow! 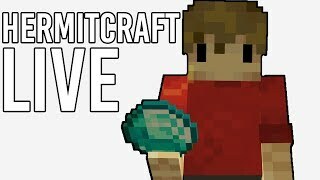 Follow me on Twitter: https://twitter.com/GrianMC Thanks to TheLostCat for the Avatar! Powered by Chillblast: Chillblast.com "Grian's Red Box" Specs: Gigabyte z170 Gaming K3 Motherboard NZXT Source 340 - Red Trim Core i5 6600K Overclcoked Chillblast Centurion Cooler 8GB 2133MHz DDR4 Memory NVIDIA GeForce GTX 950 GPU Aerocool 500W PSU 1TB SSHD Drive Windows 10 64 bit Safety Disclaimer: I never add any fans on any personal accounts, such as Skype. Please be wary who you add on Skype or other instant messaging programs! Also never comment your personal contact information such as Skype or e-mail address on my videos. Please be safe online! If you think you have me added on skype or another platform IT IS NOT ME. I don't use alt accounts, I only use my main, linked accounts. 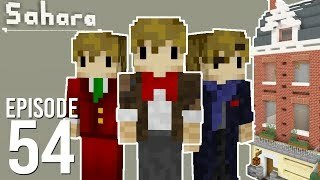 Get inspired by discovering the TOP 100 Youtube videos of Grian. 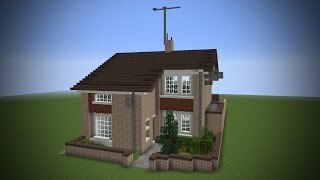 BUILDING MY REAL HOUSE IN MINECRAFT! 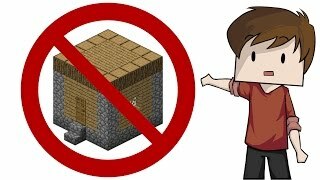 Minecraft: How to 100% MOB PROOF your house! 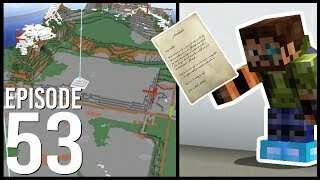 Discover which video tags are used by Grian for the most videos.